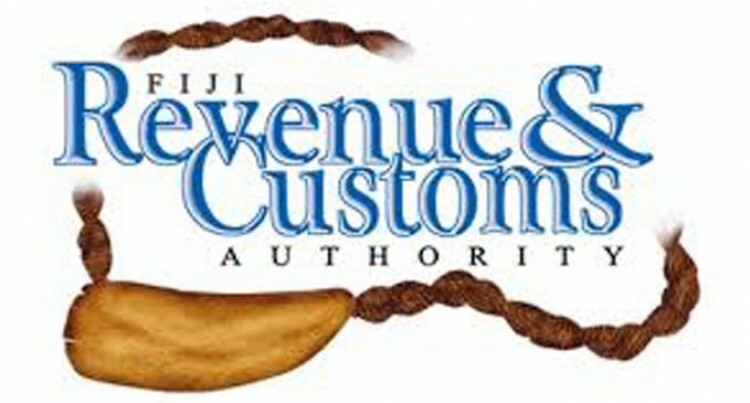 Fiji Revenue and Customs Authority had raised their concerns over dishonesty with tax figures. FRCA general manager Taxation, Visvanath Das, said the dishonesty was by those who were supposed to uphold the law. Mr Das explained they had found that some businesses were continuing to claim 100 per cent of the Fiji National Provident Fund deductions instead of 50 per cent. “There is a rising concern for us. We licence our accountants and tax agents, we empower them, we want to work in partnership with them not for them to break the law,” he said. Mr Das said the message was very clear whilst they extended themselves to work with the parties; these parties need to be honest with FRCA. He explained the practice was carried out through the two book method. “Tax agents and accountants get involved in this by providing a certain book for taxation and a certain book for banks,” Mr Das said. The problems are stamping from the dishonesty and influence. Mr Das said: “The accountants are basically saying we make the accountants based on the information that is provided by the taxpayer. He said the law was very clear and they also carried out audits and submit audit accounts.